The Big Nowhere - An introduction - or - a primer for the uninformed on the dangers of faustian pacts, the imbibation of intoxicating liquors, the inhalation of opiates, and women of negotiable moral standing.. 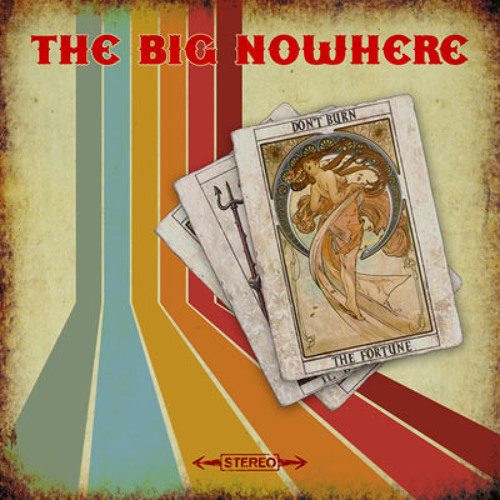 The collection "Pull down the moon" by The Big Nowhere can be obtained by way of exchange of goods, services, or monies from the following stockists: itunes/napster/amazon mp3/emusic/rhapsody The Big Nowhere was formed from gelatenous materials in 2002, and solidified in 2008. Drs Crowe and Sinclair are graduates of the school lifemanship, with honours, and obtained phds in rapscallionry, fisticuffs and female anatomy, they are both engaged in the pusuit of an all-liquid diet, quite successfully.